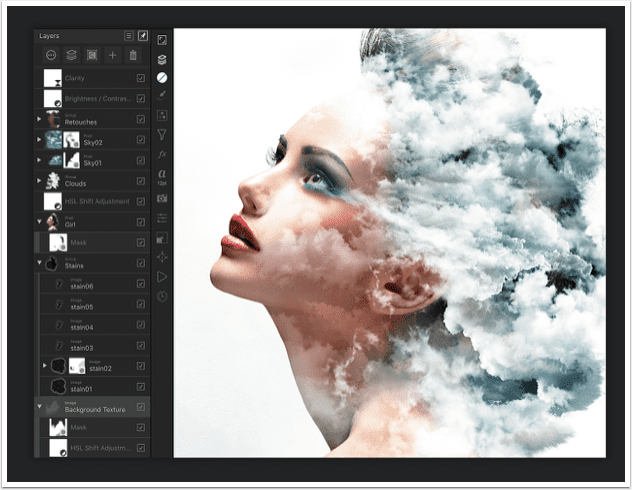 Affinity Photo for iPad – New Update and We Have Codes to Giveaway! If you’ve previously purchased Affinity Photo, this is a free update. If not and you would like the opportunity to win a free code. Then please join our Twitter followers here, like us on Facebook here and follow us Instagram here then post a comment to this post (on our website – so we can obtain your email address). Not sure what to comment? Perhaps you’d like to give us some feedback, tell us how we’re doing, what you’d like to see and hopefully. All winners are selected at random. Don’t miss the video below too! Read moreAffinity Photo for iPad – New Update and We Have Codes to Giveaway!